After the ark? 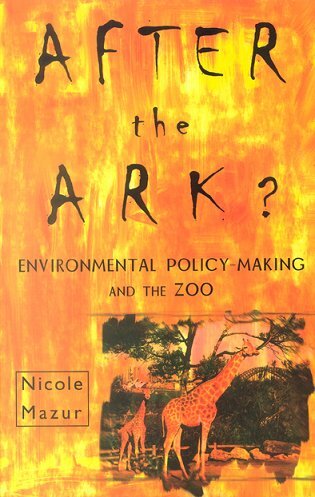 Environmental policy-making and the zoo. Traces the evolution of zoos from the private menageries of the ancient world to the corporatised organisations of today. An informative, ground-breaking study of the modern zoo. 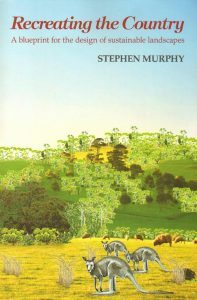 Melbourne University Press, Octavo, paperback, illustrations. 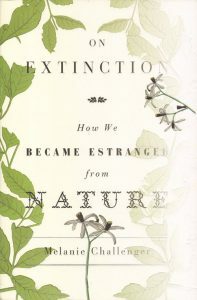 On extinction: how we became estranged from nature. 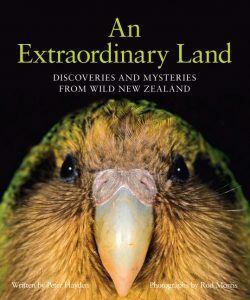 This extraordinary book is an exploration of how we might live to resist extinctions and why such disappearances must be of concern to us. Adventurous, curious and passionate about her subject, Challenger takes us on a very personal journey as she tries to restore her own relationship with nature. The narrative unfolds through a series of landscapes haunted by extinction. From the ruined tin mines of Cornwall and the abandoned whaling stations of South Georgia to the Inuit camps of the Arctic and the white heart of Antarctica, she probes the critical relationship between human activities and environmental collapse. 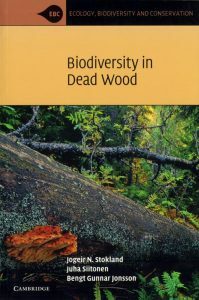 This is the first book to weave together the strands of cultural, biological and industrial extinctions into a meditation on the way we live beside nature in the modern world. Also available in hardcover [stock id 33488].